Before you board that eastbound jet there are a few things to learn that will help you prepare for your visit, make your visit more memorable, and satisfy your curiosity. We've already told you about tipping in France, how to ride the Metro, and even what to wear in Paris. 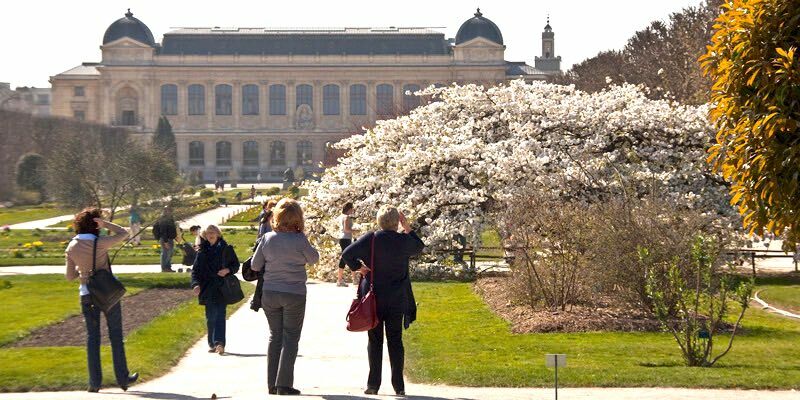 Now, let's find out where the embassies are, learn a bit about the history of Paris, where Hemingway hung out, and the traces of Napoleon in Paris. Did you know, for instance, that Paris was the largest city in the world between the 16th and 19th centuries? Or that the entire land area of Paris is a mere 40 square miles, just over 100 square kilometres? And that 20% of the entire population of France lives in the Paris metropolitan area? We could go on. In fact, we do — in the articles below. 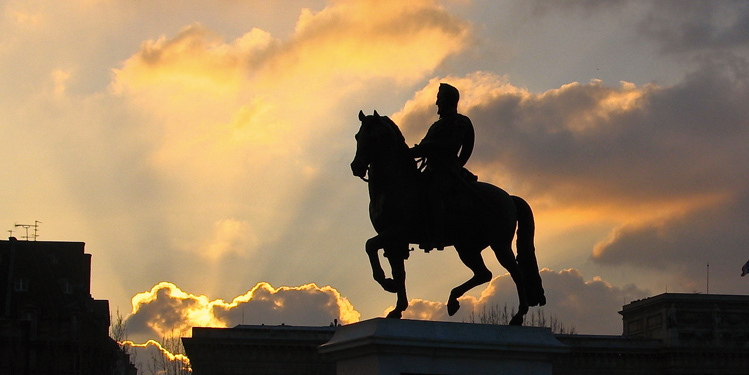 Walk for a while in the footsteps of France's only modern emperor, Napoleon Bonaparte. Napoleon was a reformer and builder and tinkerer, and most of the results of his tinkering in Paris can still be seen today. Of course you know about the monuments to his military victories, like arches and columns. But did you know that Napoleon built Rue de Rivoli? Completed the Louvre? Started the construction of Église de la Madeleine? He even supplied fresh water to Parisian households. 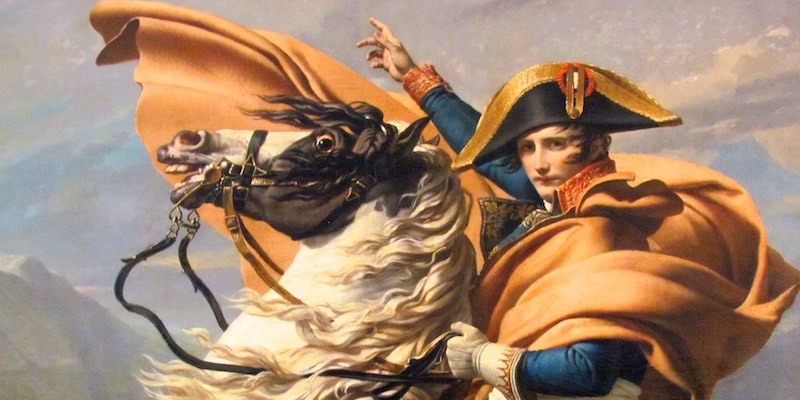 Come with us on a virtual walk through Napoleon's Paris. The 20th-century American writer Ernest Hemingway will forever be linked to Paris — at least in our minds. He was part of that Lost Generation of ex-pats who lived and worked in Paris in the 1920s, when the city and the writers made an indelible impression on each other. Today, Hemingway's most read book may well be his memoir of Paris that was published after his death — A Moveable Feast. 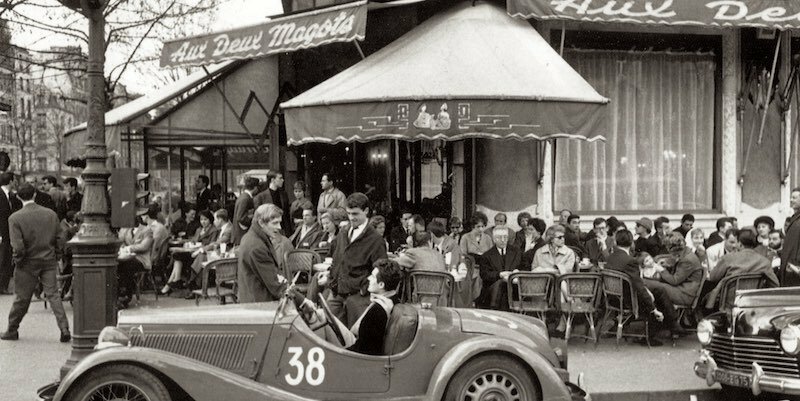 Let's go on a virtual visit of the places in Paris where Hemingway lived, worked, drank, and loved. There are only a few medieval buildings remaining in Paris. Centuries of turmoil following Roman rule, including invasions and fires, destroyed much of what was built during the Middle Ages. 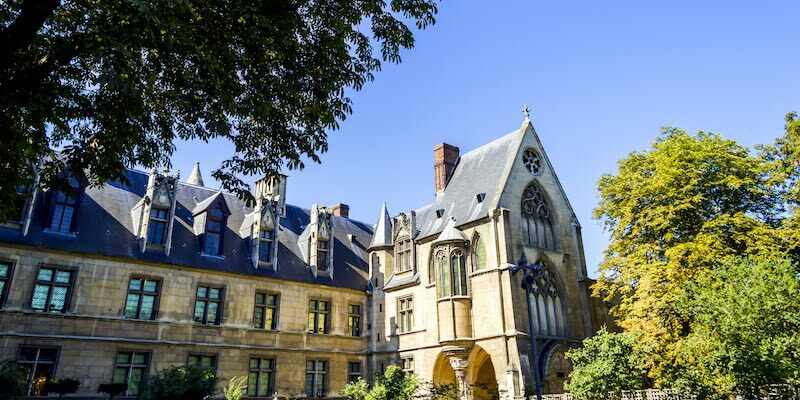 However, you can still visit a few buildings from the medieval period in Paris — like Notre Dame and La Sainte Chapelle on Île de la Cité. 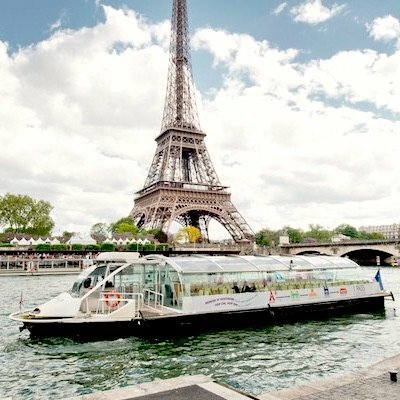 Let's take a virtual walk on the islands and the banks of the Seine to drop in on five of these. He was called "Good King Henry" and he did a lot to improve Paris during his 20-year reign. Henry IV managed to halt religious strife and warfare — and then embarked on an ambitious plan to make Paris a better place to live, to pull it out of its medieval mire. 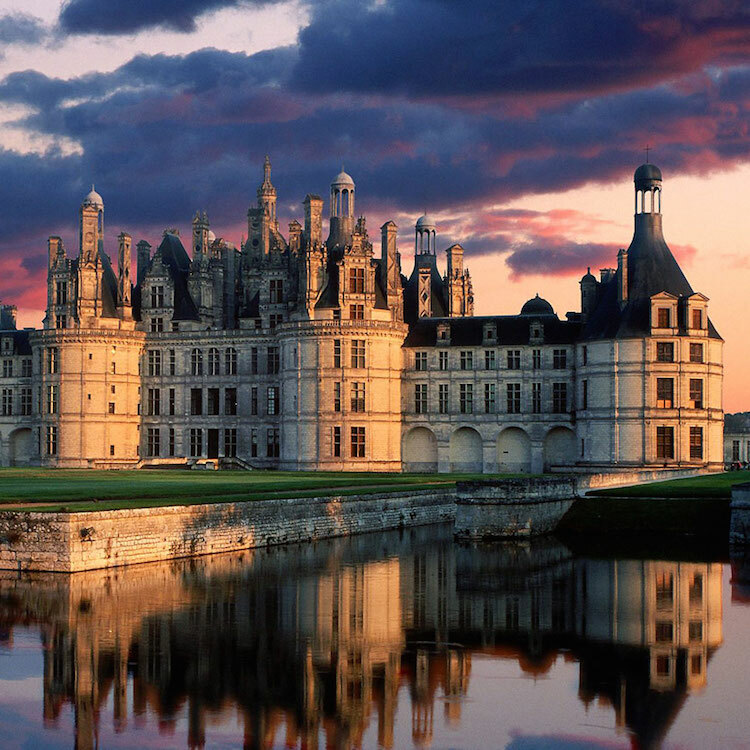 Let's take a short stroll through the Paris of the late 16th century to visit 5 highlights of Henry IV's work that still serve Paris well today. Let us now skip ahead a couple of generations to Henry IV's grandson, Louis XIV, AKA Sun King, the longest-reigning monarch in European history. Although Louis might be most well known for moving the royal court to Versailles and abandoning Paris and the Louvre, his time on the throne left lasting impressions on Paris, including a compete redesign of the Jardin des Tuileries. 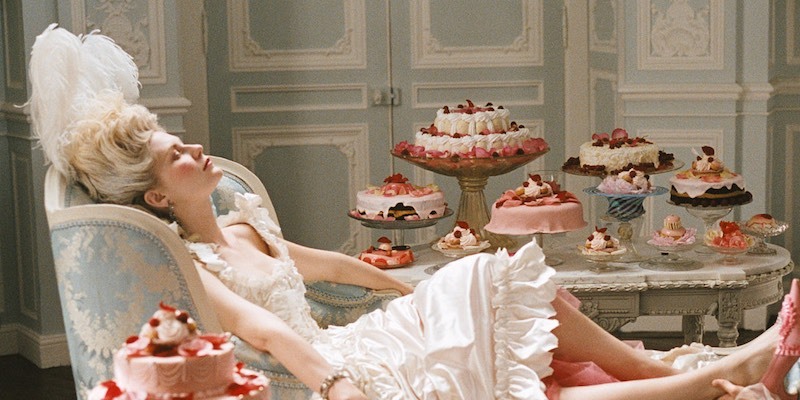 Marie Antoinette, the unluckiest queen in history, was married to Louis XVI, who was Louis XIV's great-grandson. Although she lived most of her reign at Versailles, she and Louis spent their last years in Paris, at the Palais des Tuileries in the gardens of the same name. Let's spend a day in Paris walking in M-A's footsteps and then visiting the poignant settings of her last days. 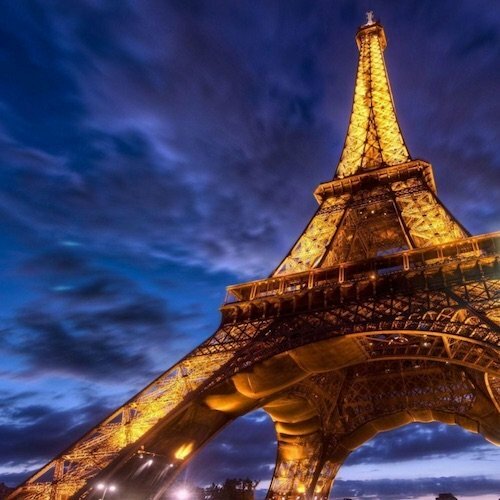 Already the top destination for landmarks, culture, museums, and food, Paris has added another distinction, and another reason to come back time and time again. 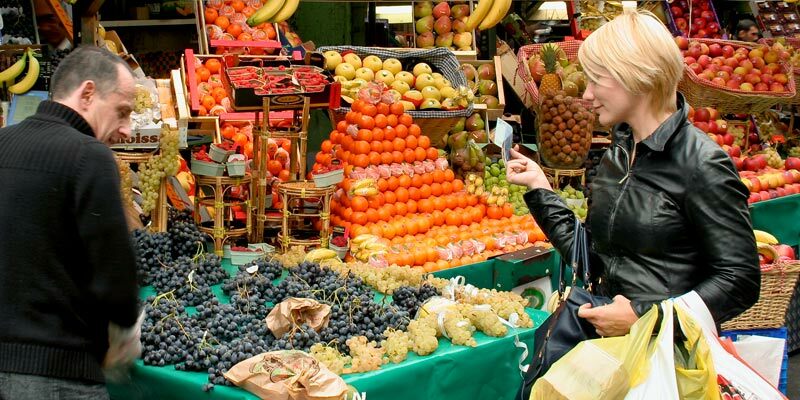 International travel organization TravelSupermarket has named Paris the top healthy destination city, beating out not only all other world capitals but Vancouver, Miami, and San Francisco. Let's take a look at the data and why Paris came out on top. The first settlement at what is now Paris was founded over 2,300 years ago. 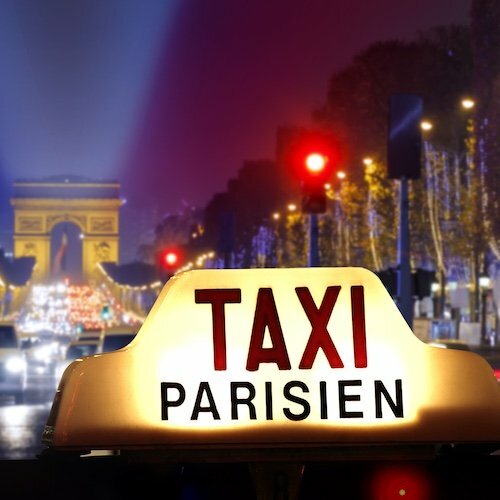 The first Parisiens were the Parisii, the Celtic people who were the original settlers. They were followed by the Romans, and then there were Franks and Gauls and the Vikings and a lot of other people. Vikings? Learn more in our 3-part biography of the City of Light. 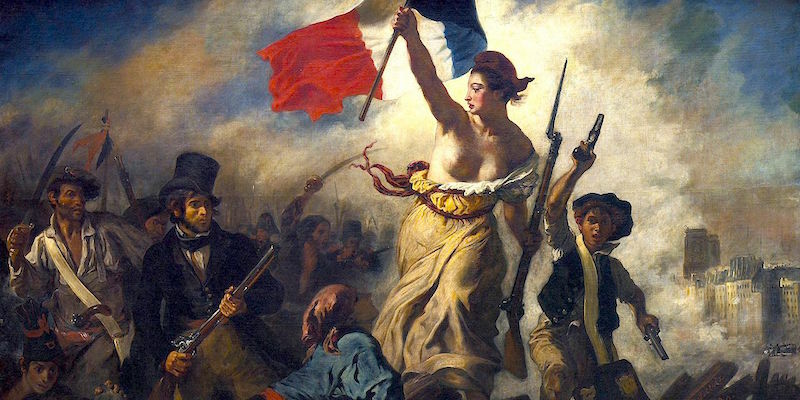 Paris didn't have a mayor until the Revolution — but that experiment only lasted 5 years. There have been long gaps of time without mayors, and the mayors Paris did have came and went… via the guillotine or being eaten by wolves. It's (seemingly) a tough job, but these 16 people have stepped up. 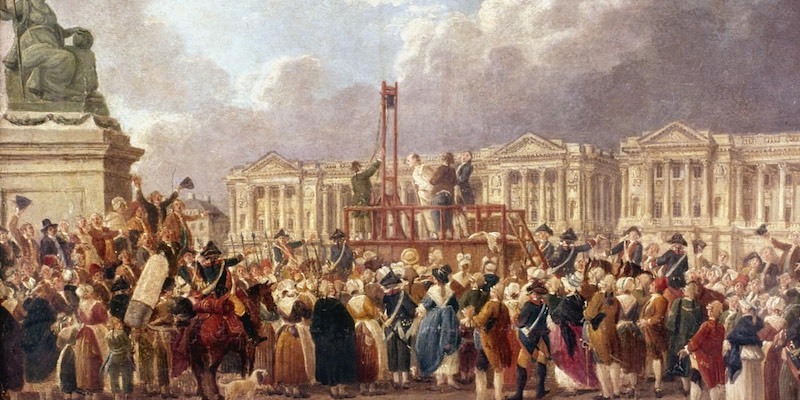 Let's take a look at the highs and lows of the mayors of Paris through the centuries. How did Paris change from a jumbled medieval city into a modern wonder in the 19th century? You may know about the work undertaken by Napoleon III and his prefect Baron Haussmann who, starting in the 1850s, created broad boulevards, an improved sewer & water system, and thousands of hectares of new parks — turning Paris into a fabled City of Light. 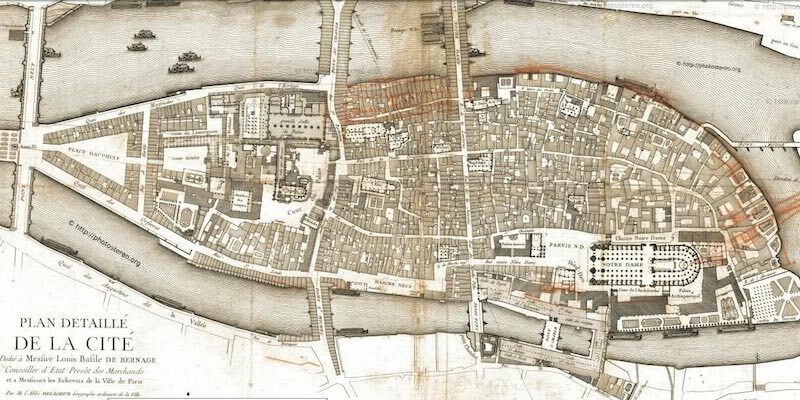 But you may not know about the city planner who started it all, Claude-Philibert Rambuteau, who, under France's lasts king, took the first steps towards transforming Paris into a modern space, starting back in 1833. Let's take a look at his fascinating story. Jutting up into the sky far above the rest of Paris, the blocky skyscraper Tour Montparnasse is the most incongruous element on the Paris skyline. It's been heartily disliked by Parisians and visitors alike since it was opened in 1973 — so much so that planning bylaws were put in place prohibiting any other skyscrapers to be built in central Paris. 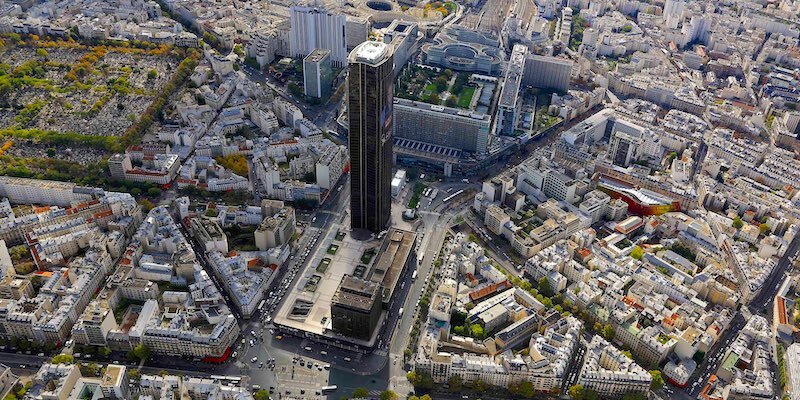 Tour Montparnasse is now undergoing a makeover to modernize it and bring it up to new green standards. But, will this expensive renovation change anyone's opinion of the tower? Let's look at the past, present, and future of this building. Can't make it to Paris this year? Want more of Paris once you get home? We find the movies can be the next best thing to being there. We've built our own library of favorite Paris movies, and it's a wonderful way to rekindle our memories of the City of Cinema — or to get us in the mood for our next trip! 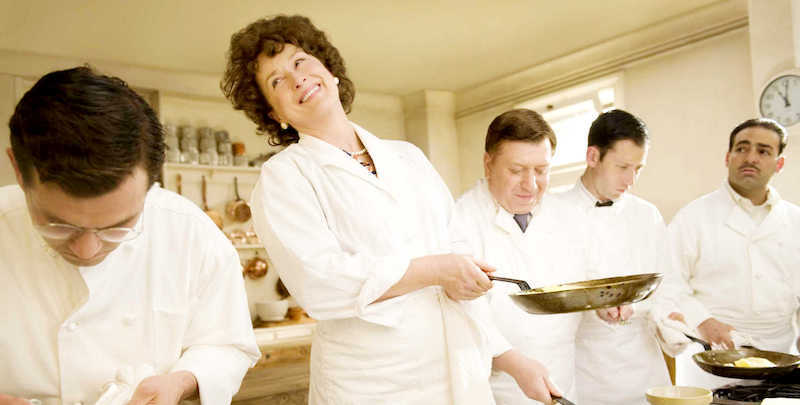 Read our guide to classic Paris movies to help pass the time until you next make it across the Atlantic. When we're not in Paris we're reading about Paris. 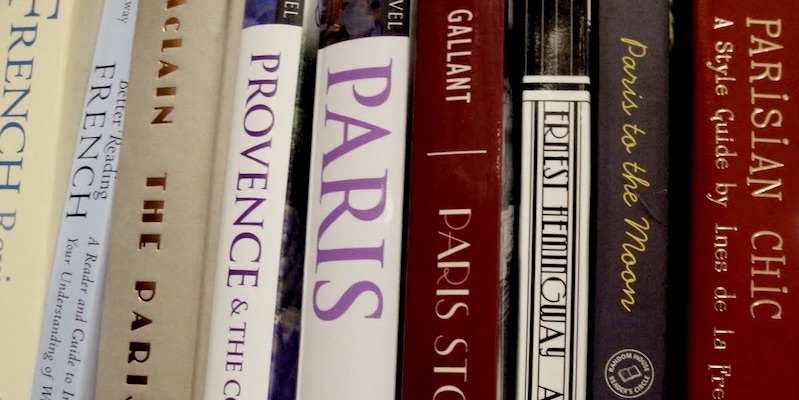 Sometimes we grab an old favorite from the bookshelf, but we really like to dig into new books about Paris and France. 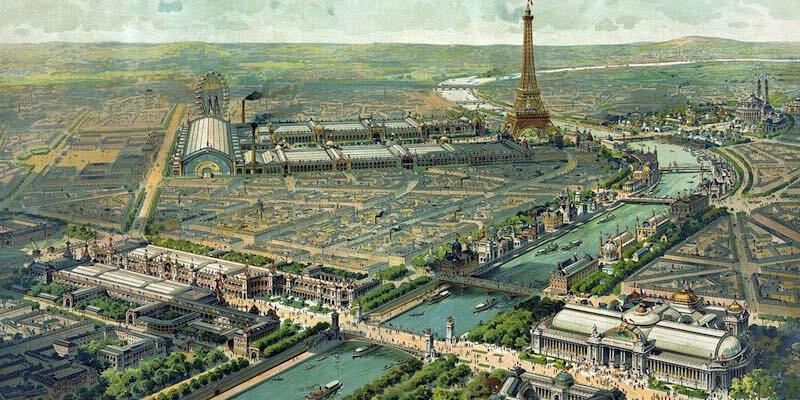 The exposition of 1900 wasn't the only world's fair held in Paris. 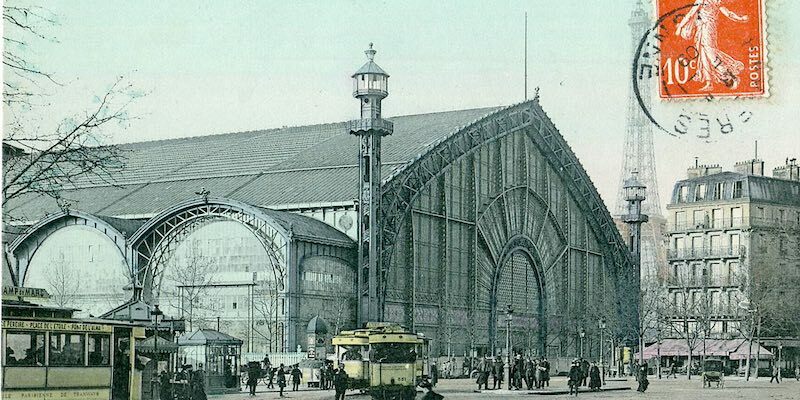 In fact, there were eight Paris Expositions Universelles staged between 1855 and 1937, and each one showcased recent inventions or innovations or artistic & design trends. Many of the ideas that first appeared at the Paris Universal Expositions have changed our world. Come with us on a time-traveling adventure to look at eight of them. Before you visit it's fun to learn a few more Paris facts before arriving, including the historical size of the city. Since it was founded as Lutetia, the population of Paris has grown from a couple of thousand Gauls to over two million Parisians, and has gone up and down over the centuries. Find out when Paris was even more densely populated than it is now. 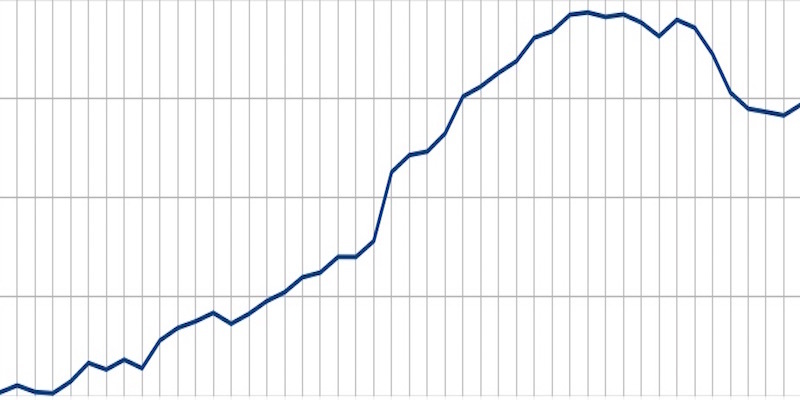 Do you know the current population? It would be nice to know what weather to expect on your arrival in Paris. Well, we can't predict anything for certain, but, although the climate in Paris can be quite temperamental (pun intended), we can make a good guess about what it's going to be like at the time you will arrive. 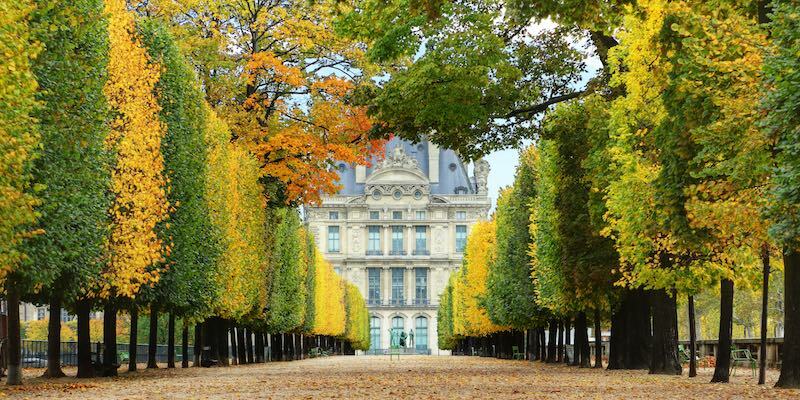 Learn about the Paris seasons and weather patterns to help plan your trip. The only time you're ever likely to need an embassy is if your passport has been lost or stolen or if you have become stranded. 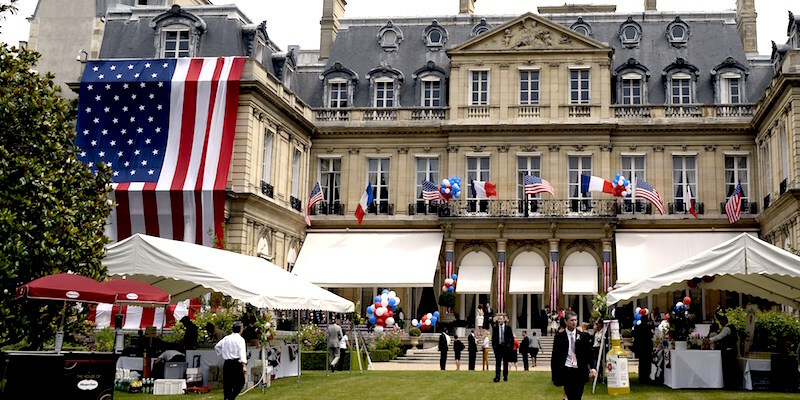 In case of emergencies like these help is at hand in Paris for US and Canadian citizens at their respective embassies.